Speculation about Sony's effort to put the kibosh on the used games market has taken a toll on GameStop. The internet worked itself up into a pretty good lather yesterday in the wake of news that Sony had filed a patent on technology that would prevent games from working in any console but the original buyer's. The obvious use of such technology would be to close the door on the pre-owned market, but while Sony hasn't indicated whether it will actually use the tech in the next PlayStation, the widely held assumption seems to be that it wouldn't clear leather if it wasn't going to pull the trigger. Either way, speculation about the potential impact on the used game market caused GameStop's share price to tumble by $1.67 over a single day, from a high of $25.67 to a low of $24.00 on January 3. The share price has since climbed back to over the $25.00 mark, but the sharp drop illustrates GameStop's heavy dependence on the pre-owned market. The retail videogame industry may be a dying beast anyway but the elimination of used games would sound an almost immediate death knell for the company. Not that it's very likely to happen, according to analysts including Michael Pachter. "Sony is on record as saying that it has no desire to limit consumer choice," he said in an investors note. 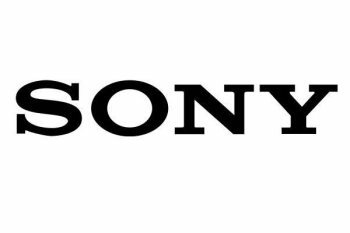 "Our more rational view is that Sony intends to put the ID matching technology into its consoles to provide individual publishers with the ability to block the playing of used games. The news has negatively impacted GameStop shares, and we think the reaction is overblown."